Look for Helpful Tips & Tricks in Our Blog! 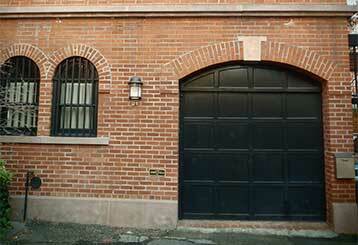 Look for the latest maintenance tips & tricks in our exciting new garage door blog. Scroll down below to learn more from interesting blog posts that deal with many common issues, design tips, model & parts information and more! 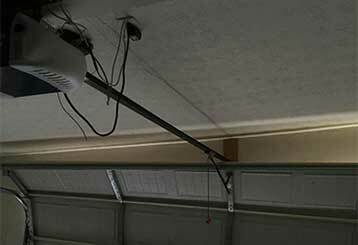 Although you should never attempt to perform any DIY repairs when dealing with a complicated garage door problem, there are some small maintenance habits you may want to undertake. Learn more here. Homeowners have a huge amount of choice when selecting a new door. This handy guide will help you pick the right door for your home - click here to read more.